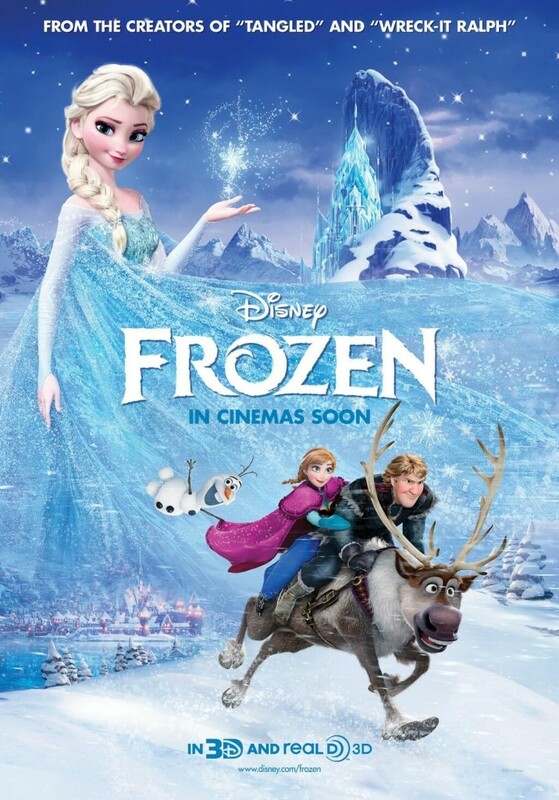 I’m starting this series because I saw a film entitled, Frozen, and felt so strongly about it that I wanted to share it and my thoughts on it with anyone and everyone I could. This is why these posts are not intended to be “reviews” or summaries, as well as why I will neither be going out to see every single new release so I can post about it here, nor writing about every movie I do end up seeing. None of those prospects is why I started this series. When the credits began rolling on Frozen when I saw it for the very first time, I had an overwhelming feeling (one of many, actually) that I just couldn’t shake, and didn’t want to, anyway: I have to tell everyone I can about this film. That feeling inspired not only this post, but this entire new series of posts, and I want to stay true to it. All images belong to Walt Disney Pictures. This entry was posted in Disney, Frozen, Idina Menzel, Movies/Film, Thoughts On, Wicked and tagged Elsa, Jennifer Lee on January 6, 2014 by Jamie Lee.